The country is more divided politically and culturally than ever before and there are a dizzying number of conversations - often times conflicting - taking place over multiple channels and platforms. Yet, there is one thing that binds us together: Our Common Humanity. All of us have some basic, innate features that unify us and ultimately give us hope for the future. The philanthropic sector can draw on this common humanity in order to effect positive change in our communities and around the world. 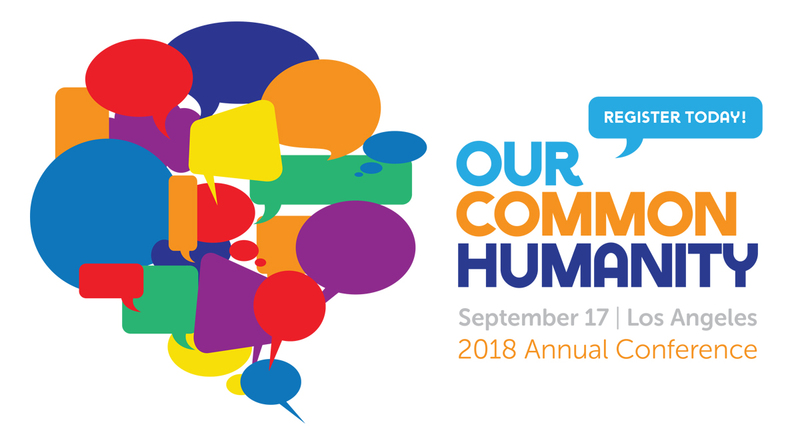 At #SCGAnnualCon18, we’ll engage in a dialogue about what brings us together in a divided world. This year, we will convene in a unique meeting space that is conducive to these conversations: the Intercontinental Hotel in Downtown Los Angeles. Join over 600 colleagues from our diverse philanthropic community of private, public, family, individual and corporate change-makers for this dynamic and inspiring day. 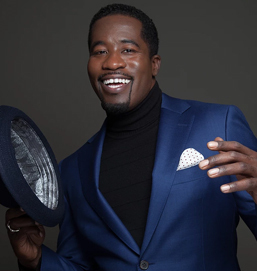 During this special plenary, Daniel Beaty will share his childhood story through a personal monologue that looks into experiencing family incarceration, poverty, drug abuse and physical abuse. For years, Daniel battled low self-esteem and depression rooted in his childhood trauma and these experiences shaped his views about the importance of using a trauma-informed lens to address social inequities. 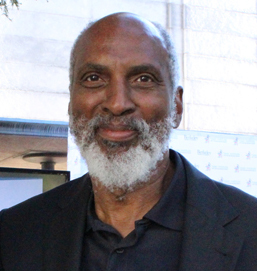 He soon discovered the power of the arts to help heal childhood trauma, transform that pain into power, and inspire a new generation of change agents to dismantle the systematic racism and oppression at the core of the challenges Daniel, his father, brother, students and so many Americans face. Following his monologue, Daniel will be joined by a panel of experts that will discussed how trauma informed solutions can support philanthropic efforts in the areas of health, education, criminal justice and the arts. Register by August 17 to take advantage of our early bird rate! NCG members will receive the Southern California Grantmakers member price for registration.